Flirting is saying, “Hey! I like you” without a single word. It’s a coy glance … a wink and a grin … it’s blushing when you say hello. It isn’t a skill; it’s an art. Flirting makes you wonder what else is in store. And there is more in store … much more in Flirt – the latest line of fabric from Moda’s Sandy Gervais. 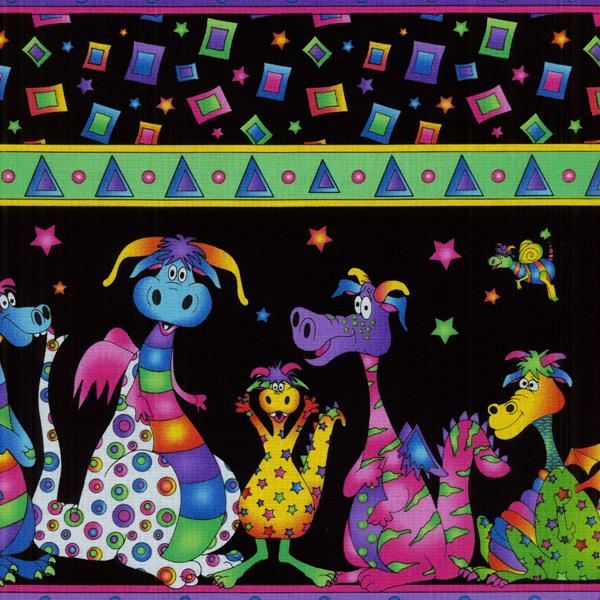 The patterns are shy but deliberate … the colors, subtle but energetic. They’re a sidelong gaze paired with a quick smile. And just like the fine art of flirting, they’re irresistibly playful…in fact, if you wink, they will probably wink right back! be auctioned off at a Black Tie Event on November 2nd. Wanted to share this with you since I purchased the material from your online shop! If you live in our area and are planning on attending our open shopping day we are going to have our warehouse open with lots of specials. We will be open 9:00 – 4:00. Have a question give us a call at 812-967-8696 or email juliecrafttown@hotmail.com. We have been rearranging our warehouse, moving our SALE fabric to the warehouse so you can have lots of room to shop. We have marked them down even more, (in store only). We have been busy marking down books, pattern, pre cuts, kits and much more. Lots more samples have been added to the rack. We have included a few pictures from our last open shopping day. 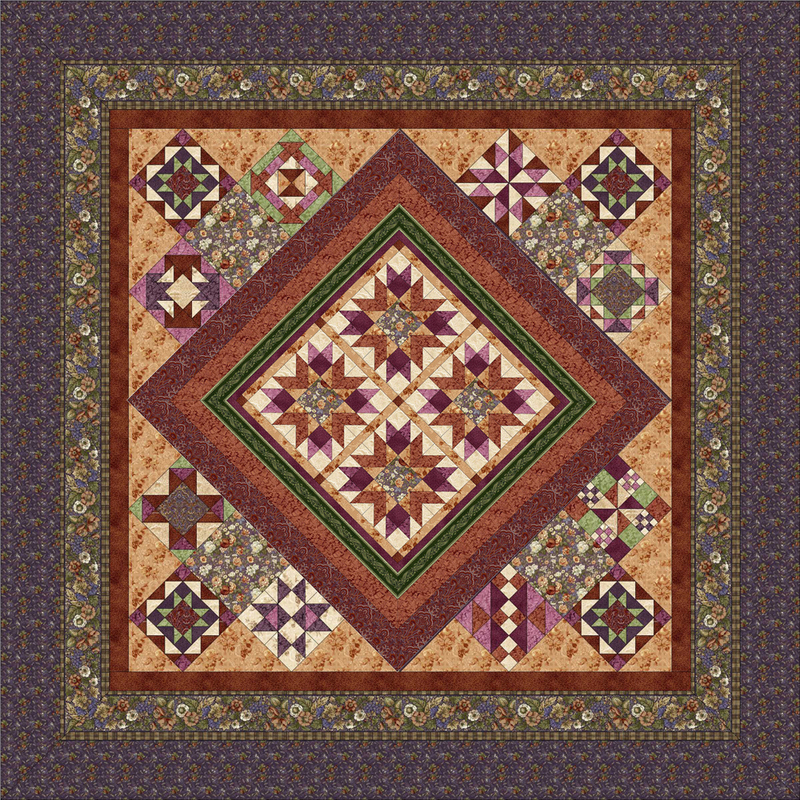 Block of the Month Primrose Hill Plum — featuring Arabella Rose by RJR Fabrics. Finished Quilt is 93″ x 93″. Note: We will offer 1314-21 Arabella Rose 44-45″ wide for backing. You will need 9 yards for backing fabric. 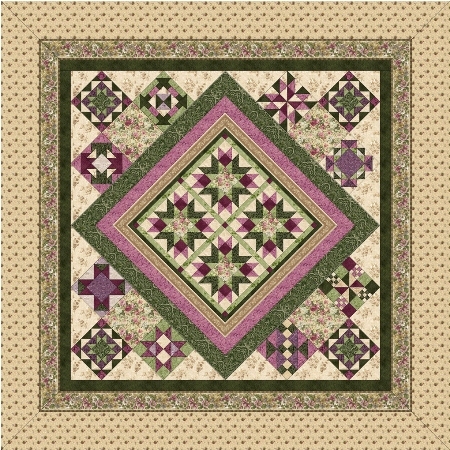 Primrose Hill Plum & Ivory Blocks of the Month will run from November 2012 to October 2013. You will receive generous cuts of fabric to make the block sections each month. Month 12 you will receive fabric for remaining borders and binding. Block of the Month Primrose Hill Ivory — featuring Arabella Rose by RJR Fabrics. 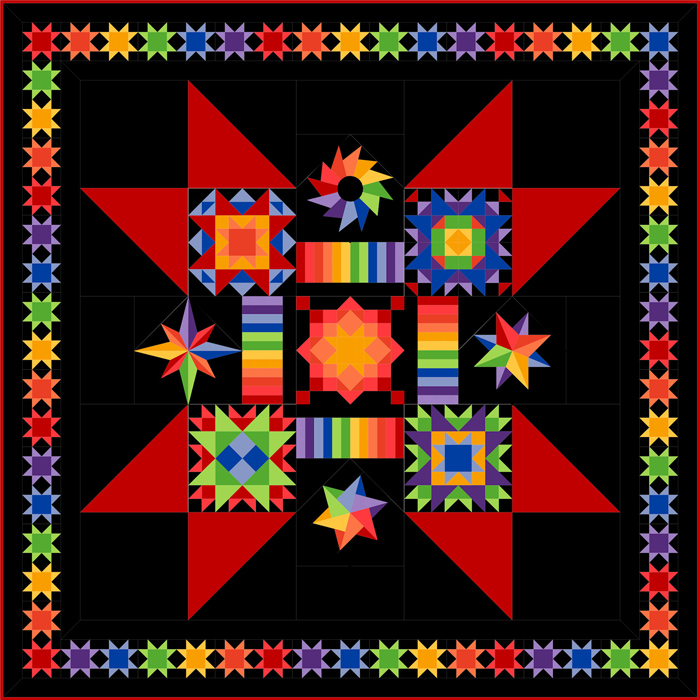 Block of the Month does include pattern, fabric for top and binding. Block of the Month does not include batting and backing. Note: We will offer 1314-22 Arabella Rose 44-45″ wide for backing. You will need 9 yards for backing fabric. You will be put on automatic shipment with the block being mailed by the 29th of each month. Price for each month (1 through 12) is $29.75 plus shipping. Capture the enchantment of the winter season with Skater’s Village by Karen Cruden. This folk art inspired collection depicts both day and night scenes of our most cherish winter activities. Skater’s Village is filled with adorable patterns of snowflakes and sleds that coordinate flawlessly with red, green and gold blenders. 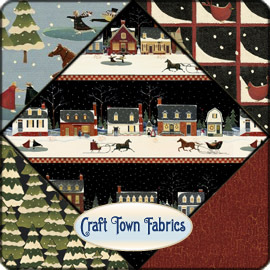 So skate away with this fun and festive collection and take your next winter project to a new exciting height.